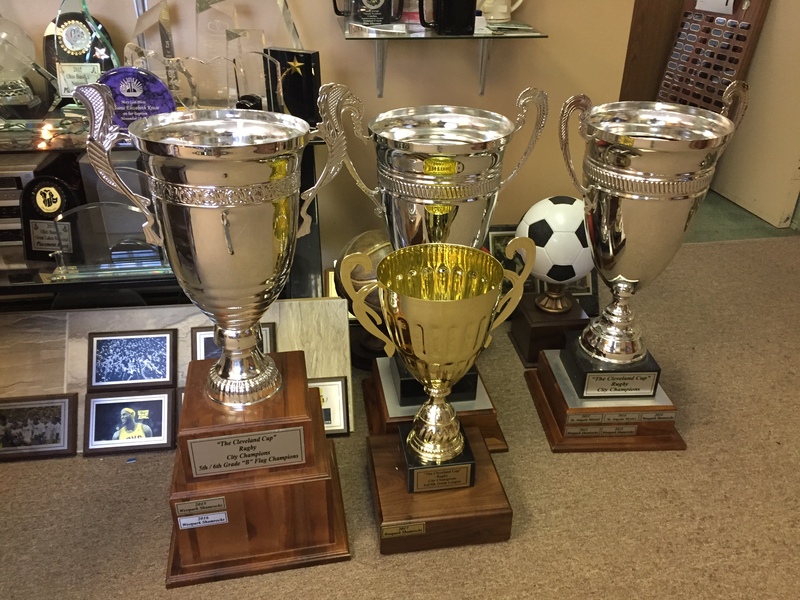 WEST PARK, Ohio – Do you have a trophy or plague sitting at home, pick it up and look at the bottom, chances are the sticker on it says “Setta Trophy. 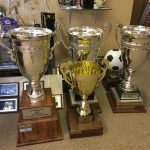 No matter the occasion or honor, there is not a better trophy shop in town then Setta Trophy to award the winner or winners their prize. 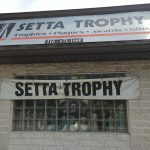 Setta Trophy was started in 1974 by Mike Setta. 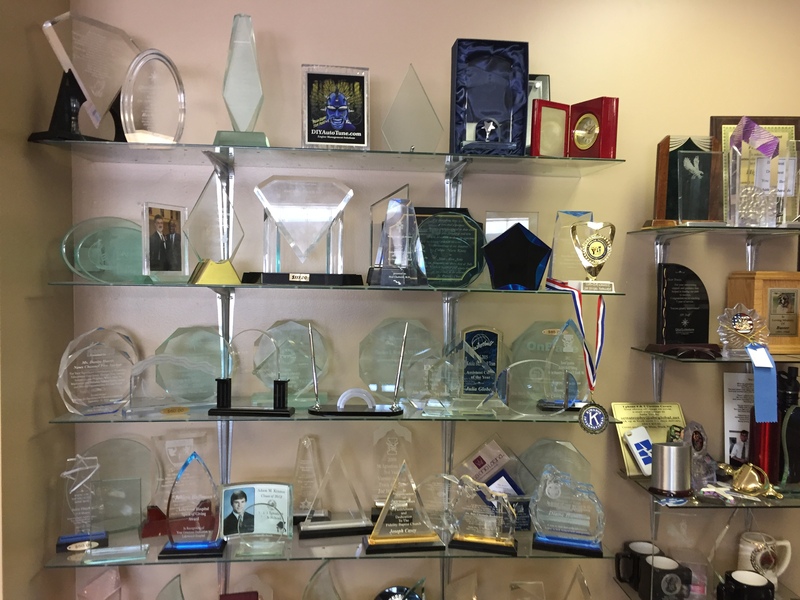 The company is family owned and family run. 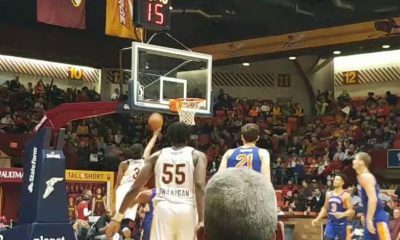 Daughter Lisa and Son Scott have stepped into the roles of greatness and class their father laid out for them. 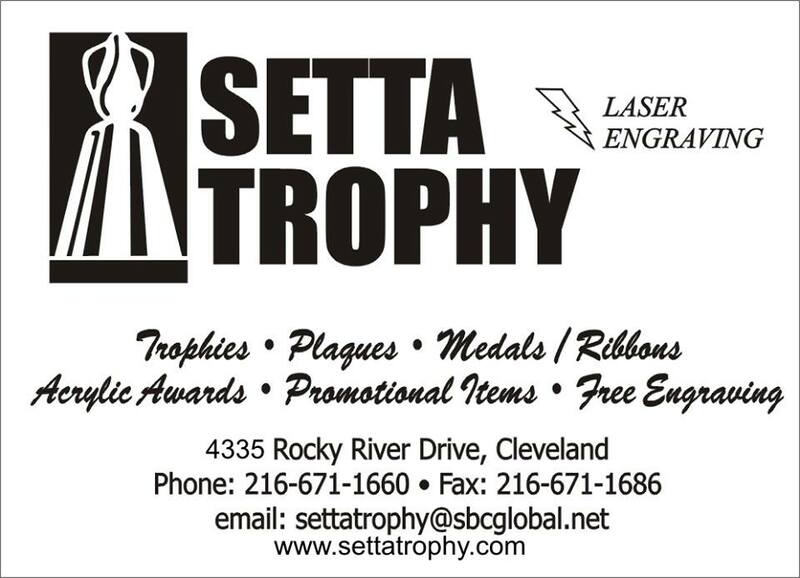 Setta Trophy loves its community and wishes to be of any service to the community! 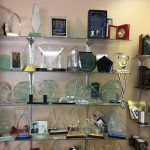 They are the most trusted name of any business in the entire community. 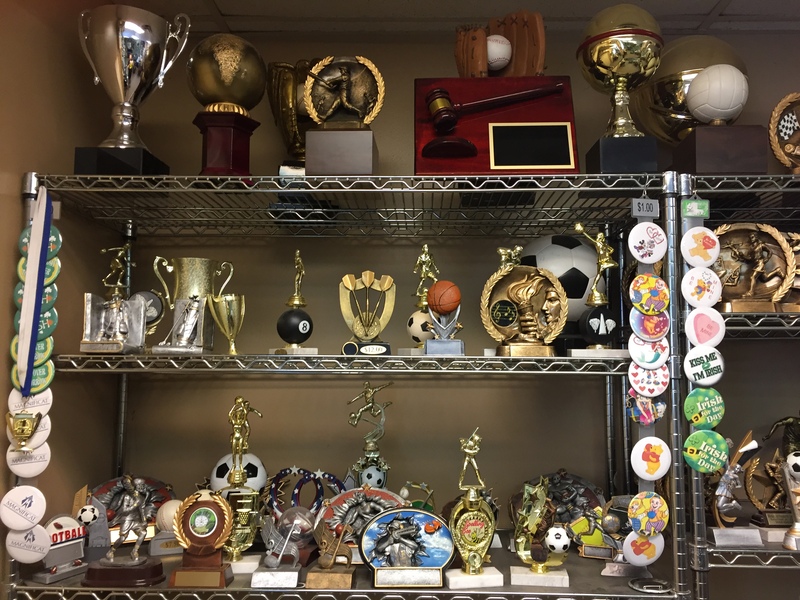 They have trophies, plaques, pins, phone cases, mugs, key chains, and many more. 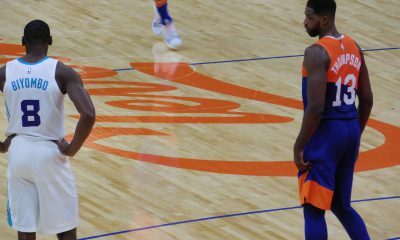 The list can go on forever but one thing is for sure, no matter what product your order, it will be made with quality and accuracy. 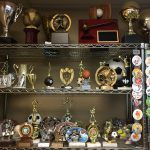 They have items for any occasion, celebration, or sporting events. 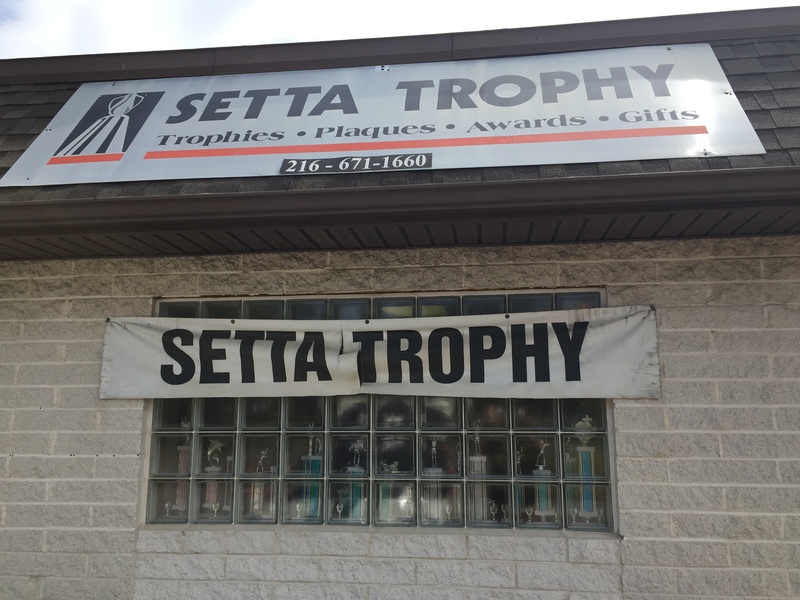 From everything to a retirement party to a first communion, Setta Trophy will have you covered.